Whether you own a small business, or are a big entrepreneur, there are high chances of frequent interaction with a bank in order to run your business smoothly. No matter how big the business is, you are an asset to the economy and a contributory factor to the economic development of the country. Therefore, it is important for you to understand various elements of corporate banks and their role in the development of the economy and the country. When it comes to businesses, the corporate division of commercial banks play a major role. Corporate banking is an emerging trend and activities of corporate banks in India are expanding rapidly. The adoption of banking technology has put the banks in a significant position in the country’s economy. Now, banks play a pivotal role in the development of the industry and trade. Banks are expanding not only in numbers but also in functionality. They are no more just a safe place to secure money, but also provide resources that are required for the development of the business, industry and ultimately the nation. Corporate banking is a significant division of commercial banks. This is a relatively new concept that has been adopted by many banks. According to the definition, corporate banking deals specifically with businesses. They provide corporate banking solutions to the businesses of all sizes. From a small grocery store to large industrial corporations, all belong to this specialized division of commercial banks. In simple words, commercial banks deal with business banking or corporate customers. This term originated in 1933 in the United States. The division was established to create a distinction from investment banking. In India, it is a recent trend that is growing popular day-by-day. Many domestic, local, private and foreign banks have adopted this concept and are providing tailor-made corporate banking solutions to their corporate clientele. Why is corporate banking important to the economy of the country? One of the primary reasons is profit. Corporate banking is the source of the highest profits for the banks. For some banks, it is the key source of earnings. This is simply because it involves corporations with large working capital. Usually, corporate loans involve large sums of money that has a higher rate of interest when compared to regular loans. If banks did not exist, where would we deposit money? Where would we borrow millions and billions of money from? Where would we invest money? And would it be safe to borrow or lend money without the involvement of a bank? 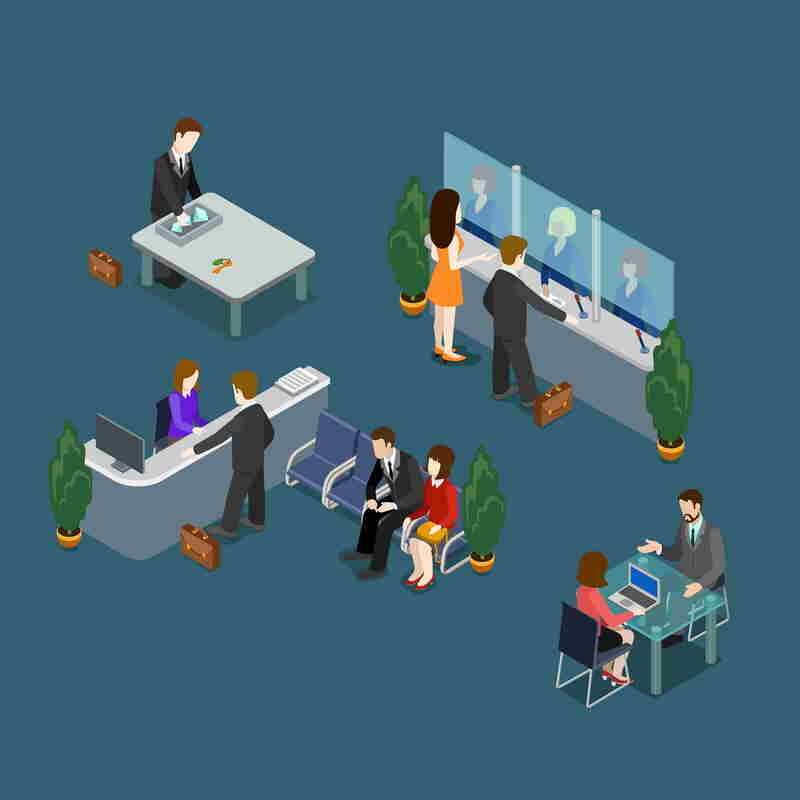 Corporate banks might be offering similar services to retail banks, however the major distinction is the clientele and the amount of money and profit involved. Largely, corporate banking solutions include corporate finance, credit management, asset management, cash management, and loan management. Corporate Finance: It is a segment of financial services necessary for corporations, like funding, capital structure, allocation of finances and more. It is largely related to financial planning and how finances must be implemented at various stages of the business. Credit Management: The basic function of a bank is giving credit to its customers. It doesn’t just end there. It is the process that covers various stages from granting credit to its recovery. Credit management also includes setting up the terms and conditions, the policy of agreement, analysis of risk factors and other related functions. Asset Management: In simple words, this segment takes care of the money owned by corporations or individuals. This segment of corporate banking directs and decides where to invest the money. Cash Management: Management of cash flow of the corporates is one of the key functions of corporate banks. This segment ensures efficient collection, distribution and investment of cash in an organization. It ensures efficient implementation of resources and various other financial operations. Loan Management: Corporate banking involves a specialized loan department that oversees the process of granting loans to the corporation, compliance with the credit regulation policies, and other management related functions. The loan department of corporate banks must ensure that they must maintain banks profit. The advent of banking technology has changed the way money is handled by individuals and large corporations. The technological innovations have caused a revolution of sorts that has transformed the ways the banks function and operate. After liberalization, the Indian economy opened itself to foreign and private banks. This in a way shook the banking system and forced domestic banks to adopt newer technologies. Today, the commercial and corporate banking industry is one of the largest contributors to the development of the economy and growth of the country. The adoption of the latest technology has transformed the industry. It has made banks more efficient in their productivity and given them an effective way of fulfilling customer need and expectations. Corporate banking offers a range of corporate products and services. The technology enables effective implementation at any time and place. At the same time, they have the expertise to provide customized corporate solutions as per the client requirements. From corporate finance to cash management, banks are efficient enough to provide end-to-end solutions to corporations in order to achieve company goals and objectives. These banks are committed to cater to small-to-midsize companies as well as the large conglomerates, irrespective of the amount of money involved. Various corporate banking services provided by banks include financial products that can be categorized as corporate loan and credit products, cash management, lending services for equipment, loans for commercial real estate, trade finance, and customer service. Some of the many products include corporate term loans, loan syndication, equipment leasing, working capital finance, project finance, construction equipment loan, dealer financing, transaction banking, asset sell down market, current accounts and more. Corporate banking offers a range of loans and credit products that are based on clients’ requirements. This happens to be the biggest source of revenue and profit earning for the banks. Hence, it is the primary segment in corporate banking. 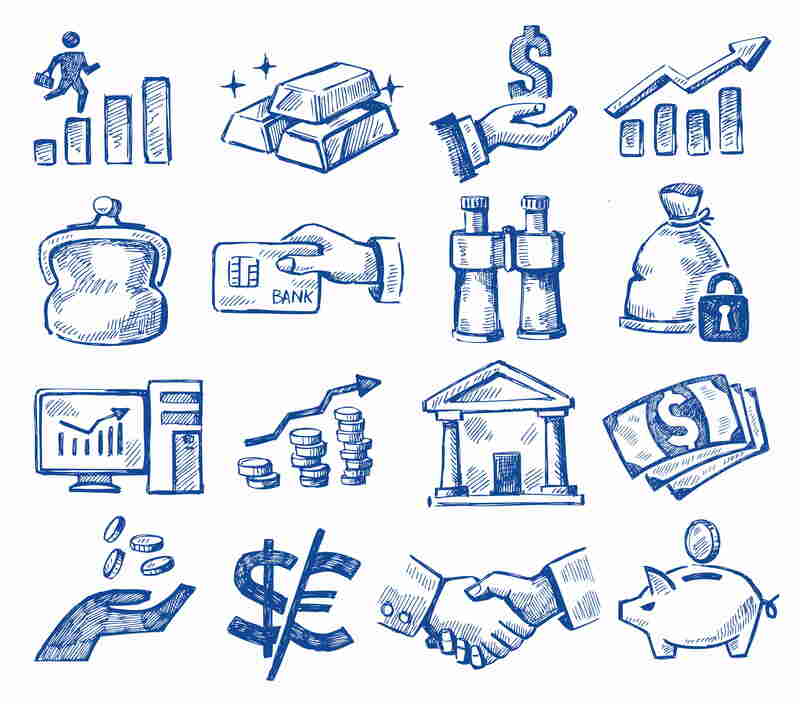 As mentioned above, within corporate banking, banks provide cash management services through various products. It helps in managing companies’ working capital and cash flow. Corporations require a large area of commercial land to set up and operate. These banks offer loans as well as real estate analysis, evaluation, and more. Corporate banks provide services and customized loans for equipment and operation of the companies belonging to various industries. It is an important part of corporate financing wherein a group of lenders comes together to fund the borrower. Banks also provide loans to boost the working capital of a business. It is usually done in the events of growth and expansion projects. Apart from this, trade finance, bill collection, workforce, and credit letters are some of the other tasks handled by corporate banks. They also offer the opening of personal and current accounts for corporates, mortgages, overdraft facilities and more. 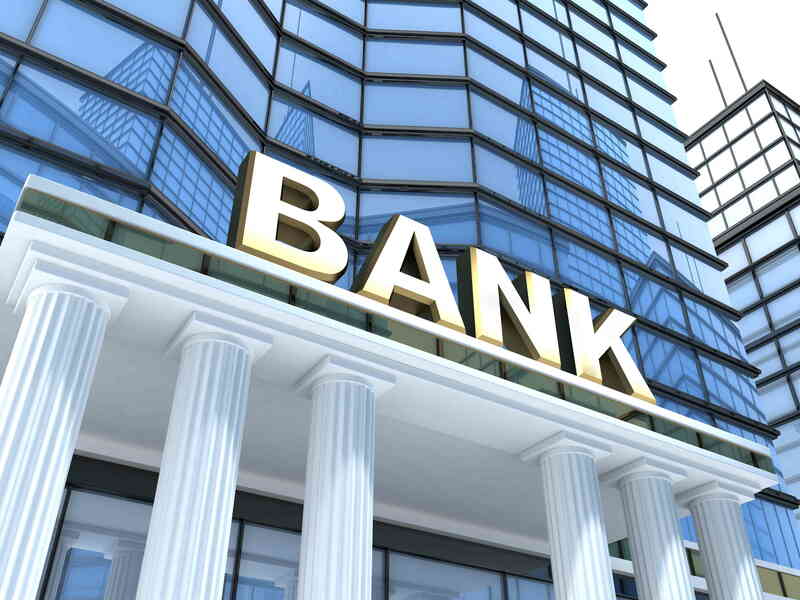 Retail banking and corporate banking are two different segments of commercial banks. As discussed before, the main difference is the kind of customers they deal with. While retail banks cater to individuals, corporate banking handles big and small businesses. The second major difference is the money involved. Corporate banks work on the implementation of large sums of money whereas retail banks handle the money for individuals or small businesses. Therefore, the money involved in retail banks is lesser than the corporate banks. The key difference in retail banking and corporate banking is in the volume and clientele they handle. Other than that, the objectives of the two remain the same. Ultimately, they aim to promote economic growth. Retail banking and corporate banking are essential components of the banking system and commercial banks. The existence of both is imperative for the functioning of the economies at the domestic and global level. Their primary role in the growth and development is through the facilitation of business. Meanwhile, banks are instrumental in the government’s monetary support and plan. The banks are a basic source of creating capital that is significant for the working and development of an economy. No economy can survive without an adequate degree of capital. Banks use the deposits, savings, and investments of their customers to create capital and remove the deficiency. They make optimum usage of the accumulated savings of the people within the branches and make it available for enterprise and developmental work. Corporate banks are a primary source of finances for entrepreneurial and industrial work. As mentioned above, they provide a wide range of financial services to businesses. Therefore, it is important for domestic and international trade and commerce. Besides foreign trade transactions, handling of deferred payments and enabling import of heavy machinery is also taken care of by corporate banks. Also, they facilitate business between domestic and foreign companies. Banks are fundamental sources of credit necessary for establishing and developing industries. Where would you get large sums of money needed for setting up big corporations? Banks invest the savings of the people for a more productive purpose like developmental work. They mobilize the money and distribute it to various sectors of the economy, contributing to the growth of the country. They are one of the main sources of economic development and capital formation. Government is the prime governing body responsible for the development of various industries and sectors. However, it requires financial support in order to carry out developmental work in different regions of the economy. Banks provide long-term credit to the government through Government securities and treasury bills. Banks are a backbone of the promotion and development of entrepreneurship in countries like India. From generating project ideas and providing managerial guidance to the provision of funds, everything is a part of the entrepreneurial role of the banks. Whether its corporate banking or commercial banking, banks are the major source of money supply in an economy. Hence, they play an important role in stabilizing the economy and the financial situation in the country. They have a major part in development planning by sponsoring, initiating and implementing special programs especially for the agricultural sector and small-scale industries. Apart from these, the bank provides risk management services, remittance services, foreign exchange and more. They are also instrumental in creating awareness in rural areas. At the same time, they are involved in monetary policy formation. The bottom line is that retail and corporate banking are both important for effective functioning, growth, and development of the economy.